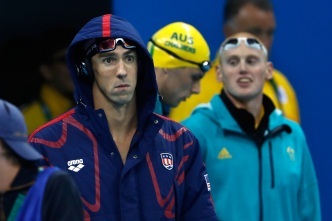 Michael Phelps, the most decorated Olympian of all-time, gives fans an inside look as to what's blaring behind his headphones. 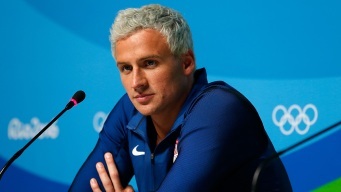 Brazilian police charged American swimmer Ryan Lochte on Thursday with filing a false robbery report over an incident during the Olympics in Rio de Janeiro, The Associated Press reports. 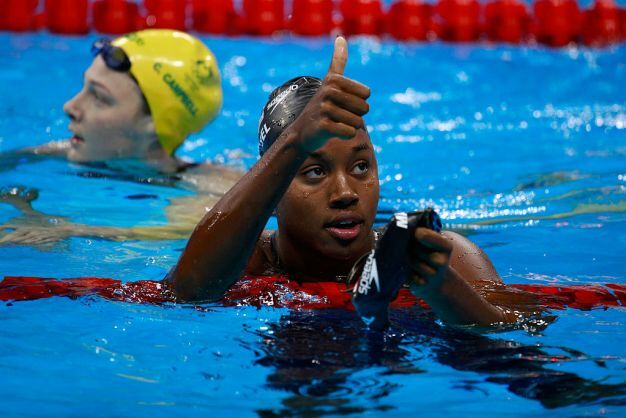 American swimmer Ryan Lochte lost two sponsorships on Monday and won't have a third one renewed in the wake of his late-night altercation at the Rio Olympics, which he initially reported as an armed robbery. 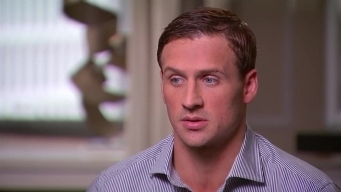 “When you spoke with me on Wednesday night by phone, you didn't tell me the whole truth,” Matt Lauer said to U.S. swimmer Lochte in an exclusive one-on-one interview, airing in part Saturday, August 20, 2016.